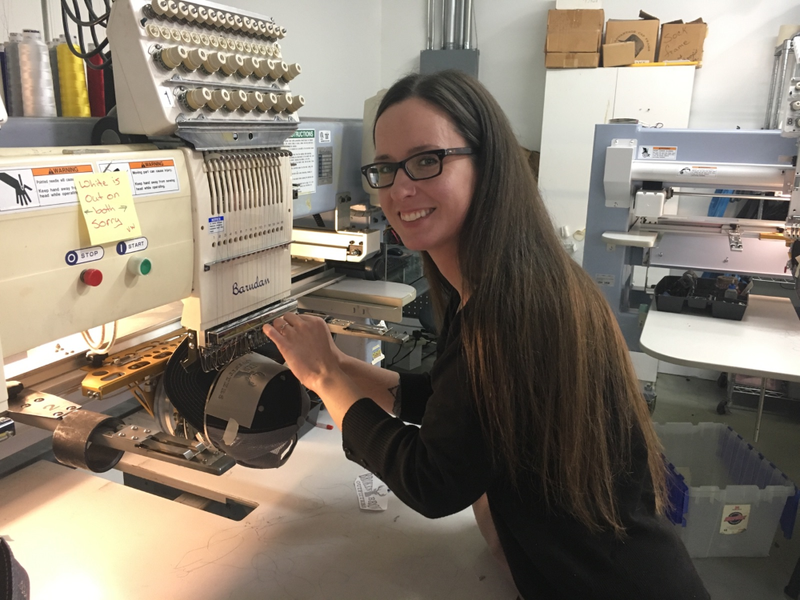 At Broken Arrow, we have all of your custom decorating needs covered, including exquisite embroidery of your business or team logo on a multitude of products including polo shirts, button-down shirts, jackets, bags, hats, totes and more! 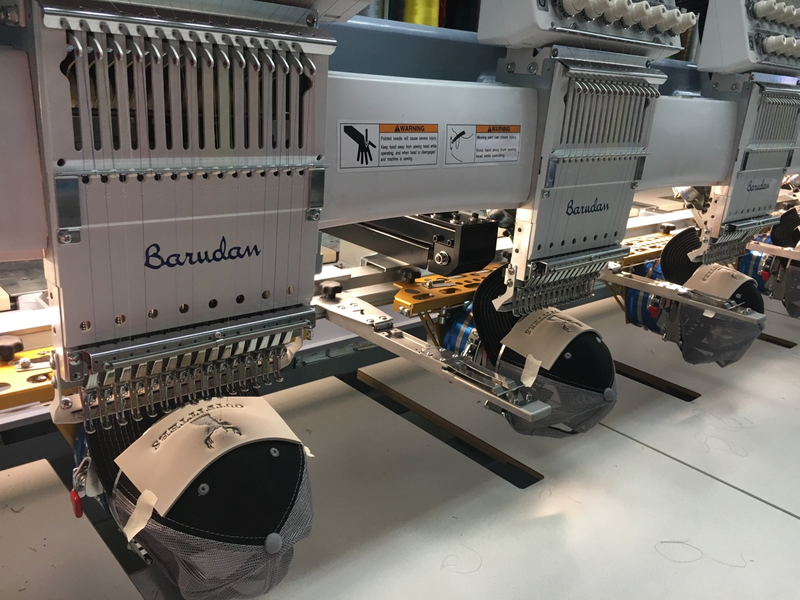 Broken Arrow uses the highest quality automated embroidery machines on the market, ensuring that each and every custom sewn design, including yours, is pristine and consistent. In fact, since 1989, we have converted over 50,00 logos into eye-catching embroidered designs. Also unlike other embroidery shops, at Broken Arrow the conversion of your logo into digitized embroidery art is free! Our team of in-house artists can work with any ideas you have, and we always post an online proof for you to review and see exactly how your embroidered design will look. Check out some of our actual embroidery work here. Custom embroidered logos on employee apparel ensure your staff will always look professional. Embroidered logos on apparel also enable your customers to quickly identify your team members and business. Call us today at 800-810-4692 for your free custom embroidery quote!